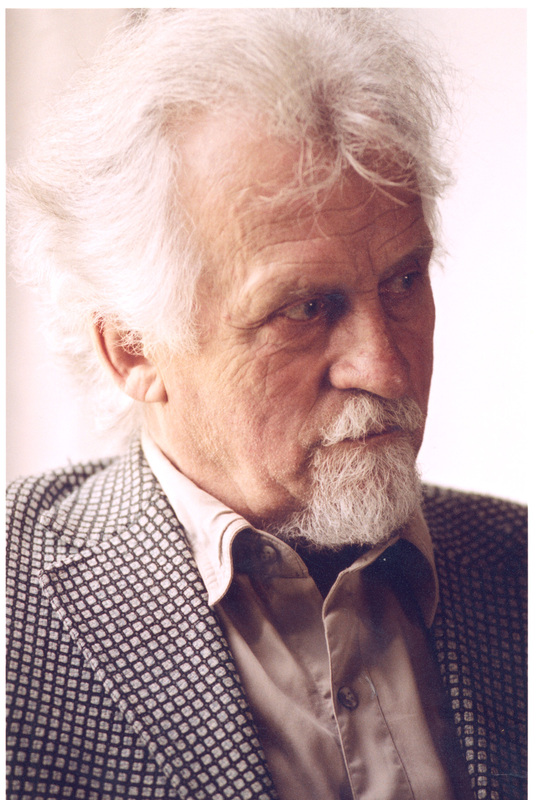 In Vytautas Juozapaitis' (b.1936) music one can distinguish two different strains of writing. One strain consists of works, written in all major classical music genres, for the professional, classically trained performers (sonatas, quartets, symphonies, etc.). Another strain is entirely dedicated to amateur musicians and consists of popular songs, arrangements of Lithuanian folk songs, dances, instrumental music for folk music ensembles, etc. The composer has been founder and leader of several popular folk music ensembles, such as Armonika and Laduto. 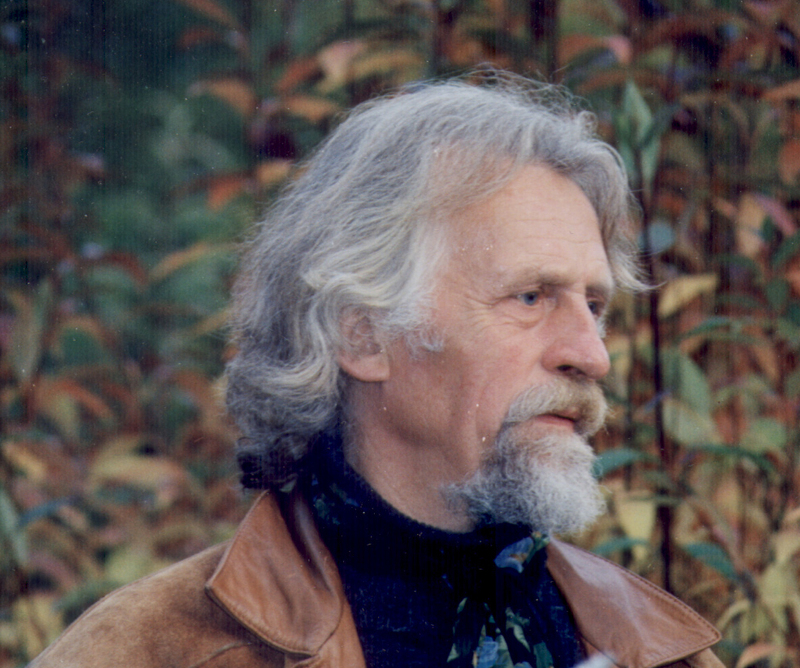 The music of Vytautas Juozapaitis is marked with stylistic unity: his instrumental cycles are based on monothematic principles of development and the extensive use of polyphonic techniques. In his vocal cycles, the composer reveals his refined dramaturgy skills. Vytautas Juozapaitis (b. 1936) graduated twice from the Lithuanian State Conservatory (present Academy of Music), first receiving diploma in choir conducting under Prof. Juozas Barauskas, in 1962, and then in composition under Prof. Julius Juzeliūnas, in 1969. Vytautas Juozapaitis taught at the Šiauliai Pedagogical Institute and worked for the Lithuanian Radio and Television, first as a musical editor and later as a sound engineer. One of the most important spheres of his creative work is a long-term involvement with the folk music ensembles. He himself has founded and directed two folk music ensembles, "Armonika" (1969-78) and "Laduto" (1987-92). In addition to his positions as a director and participant of these ensembles, he also acted as their manager who organized concert tours, both national and international, to different regions of Lithuania, Belarus, Russia, Poland, the Czech Republic, Slovakia, Germany and elsewhere. The composer can play the different types of concertina, bandoneon and the so-called sega (musical saw). Vytautas Juozapaitis makes regular appearances as a conductor as well. 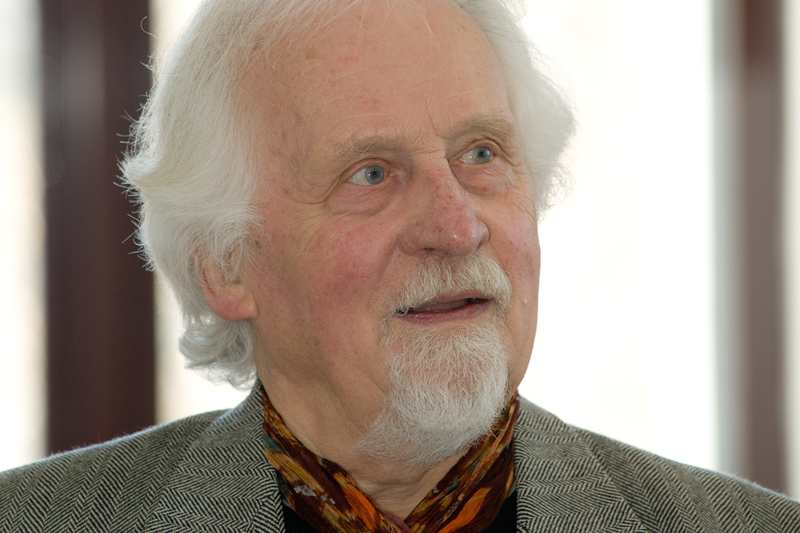 Many times he was the chief conductor of the Lithuanian Song Festival (1975, 1980, 1985, 1998, 2000). For a number of compositions he was awarded Juozas Naujalis Prize, two diplomas in Jonas Švedas Competition and three in Stasys Šimkus Competition. 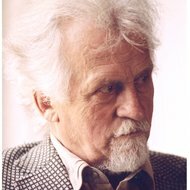 Among his other distinctions are three prizes of the Composition Competition organized by the Lithuanian Composers' Union: 2nd prize for the piece entitled "Three Tales and a Legend" (1988), 1st prize for the String Quartet No.7 (1997) and 3rd prize for "Three Spaces of Silence" (1999). 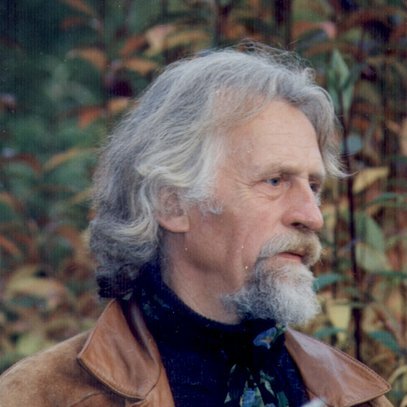 His works have been regularly performed in Lithuania, Poland, the Czech Republic, Slovakia, Belarus, Russia, Uzbekistan, Germany, France, Italy, Japan, the USA, Sweden, and elsewhere. In Vytautas Juozapaitis' music one can distinguish two different strains of writing. One strain consists of works, written in all major classical music genres, for the professional, classically trained performers (sonatas, quartets, symphonies, etc.). Another strain is entirely dedicated to amateur musicians and consists of popular songs, arrangements of Lithuanian folk songs, dances, instrumental music for folk music ensembles, etc. 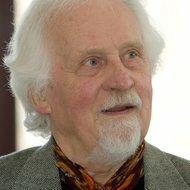 The music of Vytautas Juozapaitis is marked with stylistic unity: his instrumental cycles are based on monothematic principles of development and the extensive use of polyphonic techniques. In his vocal cycles, the composer reveals his refined dramaturgy skills.